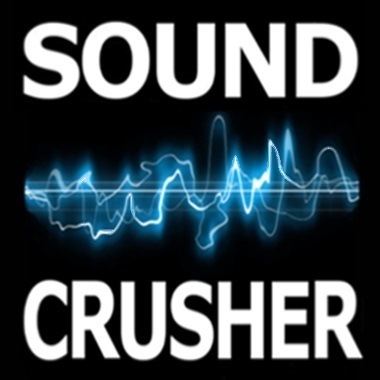 Based in Poland, the Sound Crusher records and collects sounds from any interesting or unusual objects, machines, locations, and events. He has worked for many years as a production sound mixer, sound designer, and music composer for film, theater, documentary, and multimedia projects. Sound Crusher graduated from the Film and Television Academy in Warsaw in the direction of film and sound montage, and he also graduated from the Sound Recording School in Krakow, where he lectures on the principles of sound art in film.